We're yoga teachers and survivors of adolescence, working to support youth in Washington, DC and beyond the best way we know how: trauma-informed yoga, mindfulness, and empowered self reflection practices. We aim to give young people the space to mindfully connect with their bodies, explore their emotions with kindness, and build community with their peers – essential self-care tools for navigating identity, body image, mental health, and family and peer relations. Why? Because we’ve been there, too. Annie Shiel is the co-founder of True U, and comes to this work with a multidisciplinary personal and professional background in trauma healing, body positive advocacy, and human rights. 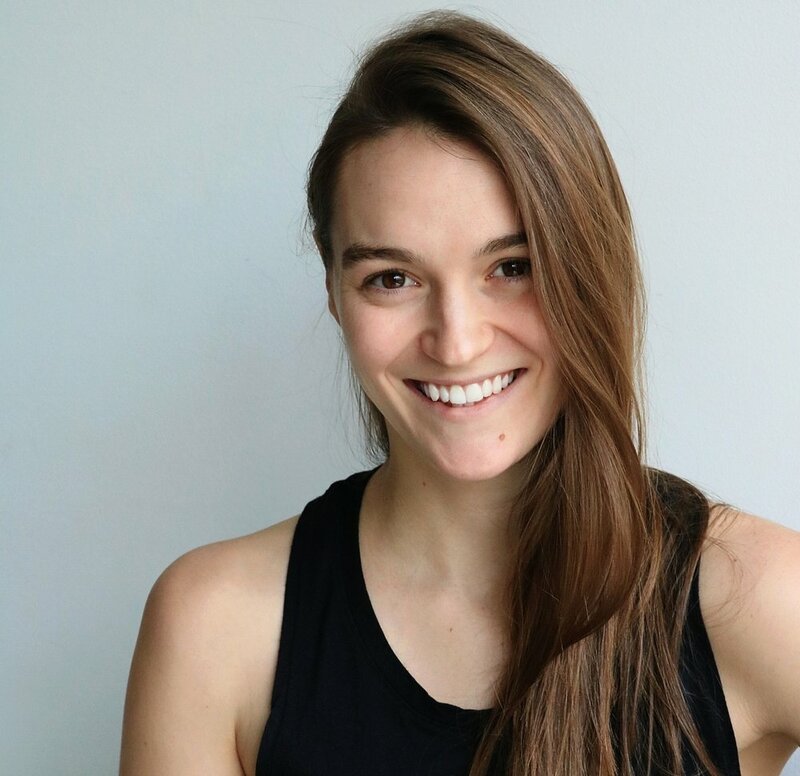 As a trauma-informed yoga teacher, Annie believes in the power of conscious movement for self care, healing, and empowerment. She is a E-RYT 200 with additional training in yoga for self regulation and trauma and in bringing mindfulness to vulnerable and systems-involved youth, and facilitates trauma-informed yoga modules at teacher training programs across the country. When she's not teaching, Annie works in international security and human rights policy. Merideth VanSant is the co-founder of True U, and has brought yoga + mindfulness to underserved populations through the United Nations, National Girl Summits, and Girls Inc. She is the owner of 405 YOGA, a power flow yoga studio located in cities across the continental U.S., and has served as part-time faculty at the George Washington University Milken Institute School of Public Health. Merideth consults with national government agencies as well as nano business models in the nation’s Capitol, holds a Masters of Science degree in human development from Oklahoma State University, and a Bachelors of Science degree in human environmental science. Merideth’s work focuses on adolescent resiliency, health and wellness through traditional power modalities, and is a certified power flow and Rocket yoga teacher. Maxine has worked with True U since the program's inception, facilitating workshops and training other facilitators. As a survivor of adolescence and someone who works with children and youth in her day job, True U's mission called to her from the get-go. Maxine is a registered power flow teacher with a background in childhood depression and anxiety, and training in trauma-informed yoga. Maxine is currently attending American University for her Masters in Sociology with a Graduate Certificate in Women's Studies. KJ Fisher has been working with True U since its inception. Not one for being confined by labels and someone who likes to color outside the lines, KJ wants to use her past struggles with body image and self-acceptance to empower young people to be comfortable in their own skin. KJ is a registered power flow teacher with training in trauma-informed yoga and Rocket. She holds a Masters in Arts Management from Carnegie Mellon University and is the Managing Director at Forum Theatre. KJ is a board member for the Educational Theatre company, an avid gardener, and rock climber.